Want to know how to make the best tuna salad? 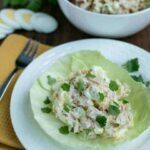 This recipe for tuna and egg salad with sour cream is low carb is hard to beat. You can’t always eat dessert for a snack. Not if you want to stay healthy anyway. 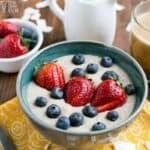 Even if they are low sugar keto desserts. 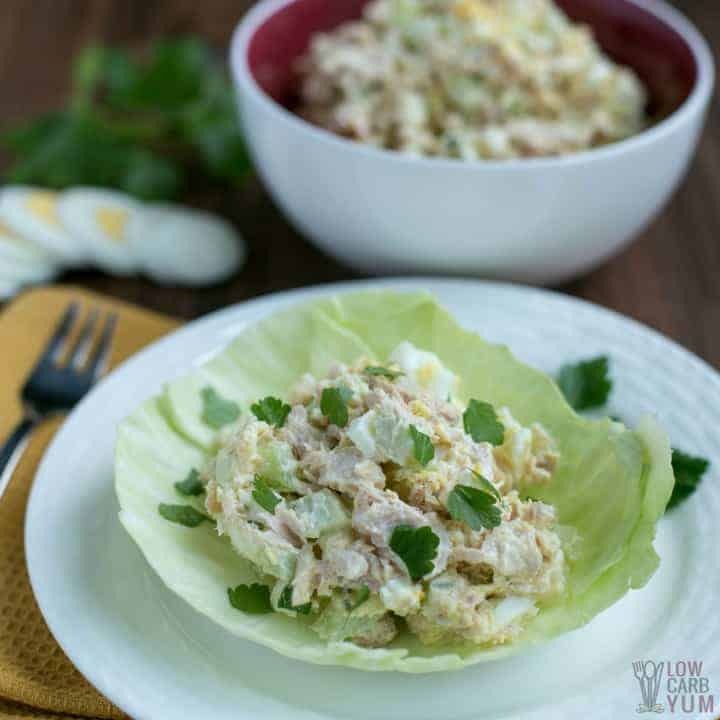 So if you feel like you need a pick me up mini-meal in the afternoon in between lunch and dinner, this tuna and egg salad recipe satisfies! 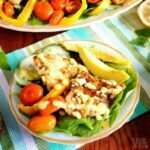 Tuna and Egg Salad with Sour Cream: High-Carb Snack Prevention! 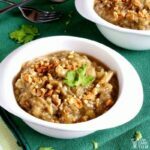 It’s a high-protein and high smart fat cure for late afternoon hunger pangs. Speaking of which, before I talk about the ingredients in the recipe, please allow me a brief nutritional lecture detour…. I recommend learning how to do intermittent fasting and eating a bigger lunch. This way, you won’t be tempted by high-sugar snacks to get you through the rest of the day. Ever notice how Mediterranean cultures seem to avoid pigging out in between lunch or dinner? That’s because they have a big enough lunch to keep them going without feeling hungry until it’s dinnertime. Maybe they have a handful of dates or a slice of cheese in between. But more often than not, traditional Mediterranean societies do an abbreviated form of intermittent fasting in between meals. 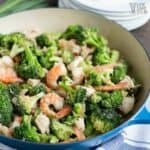 This healthy and tuna and egg recipe can be for not only an in-between meal high-density nutrition snack, but also for a light dinner. 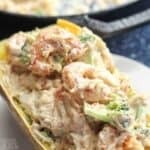 But the health benefits of this recipe will be for naught if you put the egg and tuna salad on high-carb crackers or bread. After all, that’s what most people do. They take a big scoop of it and load it onto something that’s going to quickly convert into sugar and raise insulin resistance. In light of this, here’s my solution. And it’s simple. 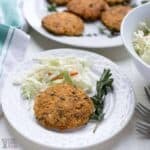 Just use lettuce or cabbage leaf. 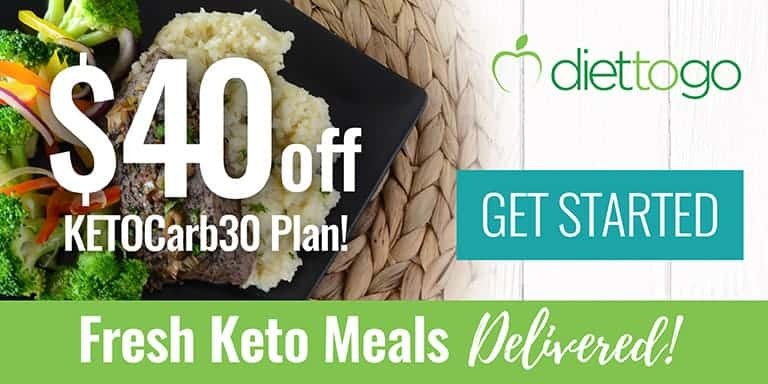 Or buy a low-carb wrap. Easy, right? 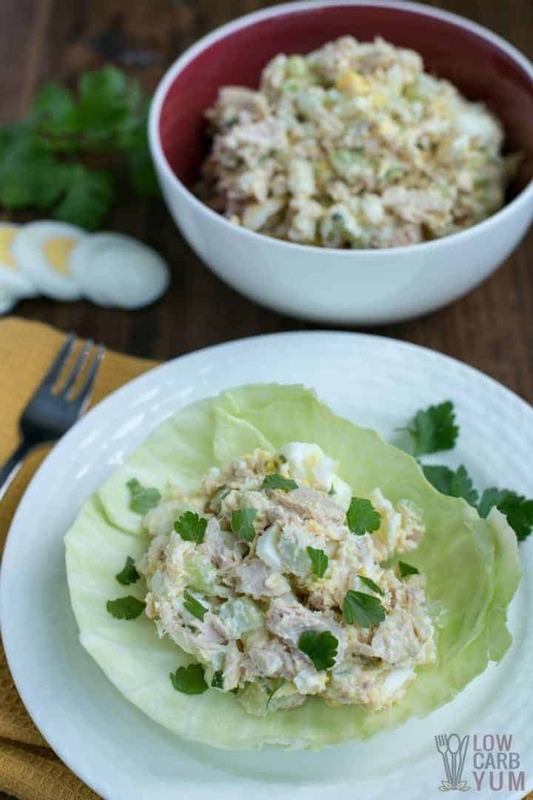 This tuna and egg salad with sour cream recipe is low in net carbs. Therefore, if you’re really hungry, you can have two low-carb wraps without the guilt! You definitely shouldn’t eat tuna everyday. As a large ocean fish, it’s a repository for mercury. According to the Environmental Defense Fund, several species of tuna contain higher-than-average amounts of mercury. Mercury is a highly toxic substance that can cause both chronic and acute poisoning. If you have children, definitely don’t send them to school everyday with tuna sandwiches. Kids have more sensitive nervous systems. Plus, their organs are still developing, which makes them more vulnerable to mercury’s negative side effects. Are you very concerned about mercury? Then keep in mind, cans of tuna come in two main varieties. Chunk light is the first. The second is solid tuna (also known as chunk white). Solid/chunk white is albacore tuna. EDF says that all canned white tuna is albacore. Its mercury levels are almost three times higher than the smaller skipjack tuna, used in most canned light tuna products. Therefore, go with light tuna. Guidelines on tuna consumption, according to the EDF, is up to three, 3-ounce portions per month for kids 6 and under. As for older children and adults: once a week is fine. The EDF says to be aware that labels advertising ‘gourmet” or “tonno” are actually bigger Yellowfin tuna. Yellowfin has about the same amount of mercury as albacore. So remember to go with canned light tuna. It’s considered the safer choice, containing 0.12 parts per million of mercury. Tuna is a lean source of protein and contains omega-3 fatty acids. Tuna isn’t the only controversial ingredient. 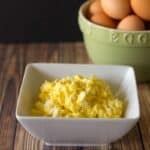 My tuna and egg salad with sour cream uses three whole eggs. 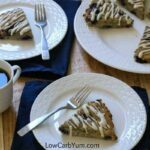 Some people who are new to the low carb lifestyle carry with them nutritional misconceptions. And one common one is that eggs, especially the yolk are unhealthy. Who can blame them? There’s so much conflicting advice…. One decade eggs are healthy, the next decade, health experts say they’ll kill you. And now, it seems we’re back to eggs being ok for you. Organic pasture eggs are a very healthy food, yolks and all. While the egg whites contain protein, the yolks contain most of the nutrients. In fact, the yolks hold half the protein found in a whole egg. They also contain essential B vitamins, omega-3 fatty acids, and an antioxidant that promotes eye health (lutein). Furthermore, egg yolks are rich in the trace mineral, selenium. There’s also a good amount of phosphorous, all the fat-soluble vitamins and other vitamins and minerals. Just keep in mind that if you don’t do a lot of exercise, high-protein meals can backfire on you. 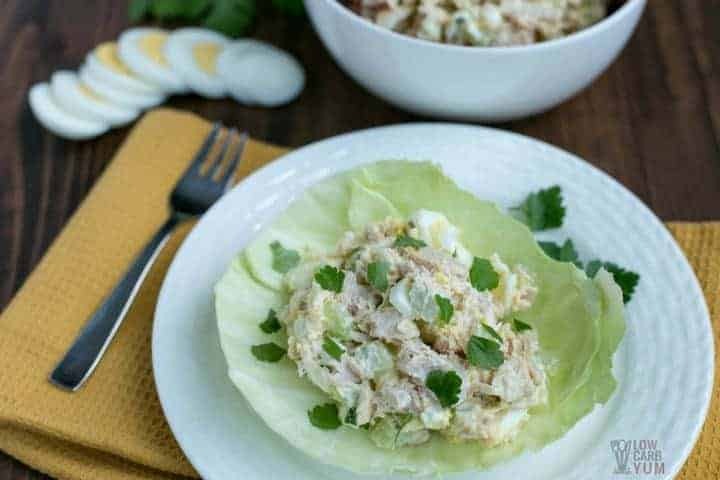 Even though this tuna and egg salad with sour cream recipe is low in carbs, theoretically, some of the protein can convert into glucose. 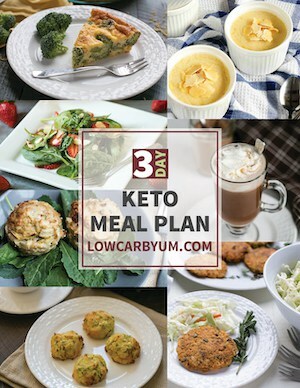 While you shouldn’t be overly concerned about this, I just want you to be aware that if you’re trying to stay in ketosis, it is a small possibility. That’s because when your body doesn’t need any more dietary protein, it will convert some of it into glucose for stored energy. 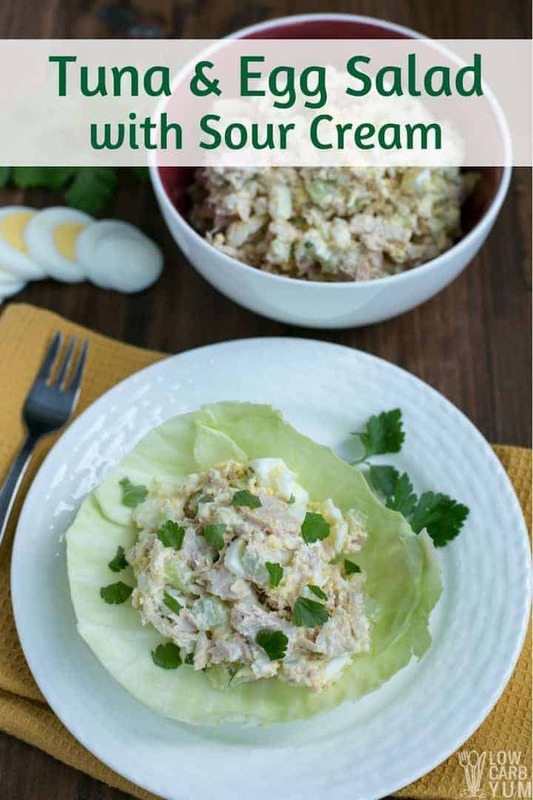 Another nutritional concern in this tuna and egg salad with sour cream recipe applies to those who need to watch their sodium intake. Celery is one healthy veggie that contains a relatively higher amount of sodium in comparison to other veggies. But if you’re cutting out processed/packaged foods you should be able to eat a few stalks of it without worrying. 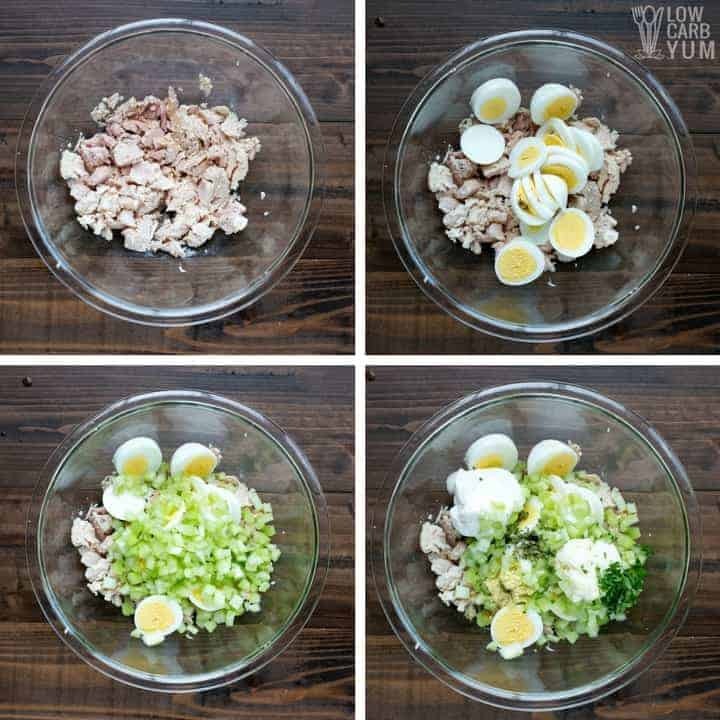 It should only take about 5 minutes to make this tuna and egg salad. Just keep the bread or wrap low carb. 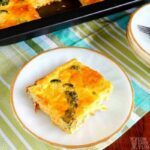 Serve on lettuce leaf, cabbage leaf, or low carb wrap. Store in refrigerator up to 7 days. Relish is a good add in. Mashed avocado works well as a substitute for the mayonnaise and or sour cream. 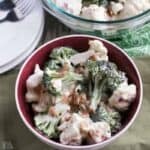 For dairy-free, sub out the sour cream with mashed avocado or use all mayonnaise.